The group suing the government includes 15 people: five diplomatic staff members, their spouses and children, who worked in Cuba between 2016 and 2018. These diplomatic families—who spoke with CTV News under the condition of anonymity—have reported symptoms similar to concussions such as dizziness, confusion, headaches, and nosebleeds. The statement of claim refers to the mysterious illness as the “Havana Syndrome.” It remains unclear what has caused these diplomats to experience these symptoms. It had been thought perhaps it was a sonic attack, or even crickets. 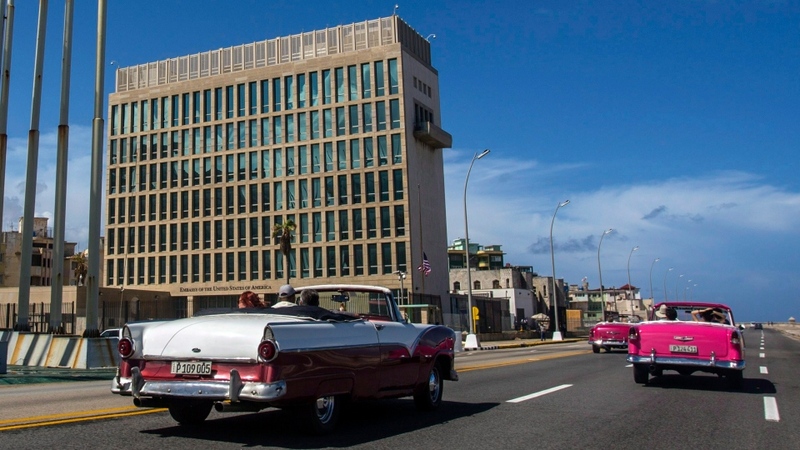 American diplomats in Havana have been thought to be the targets of what U.S. officials have called “health attacks,” as they have also reported similar symptoms that the American government has been probing. 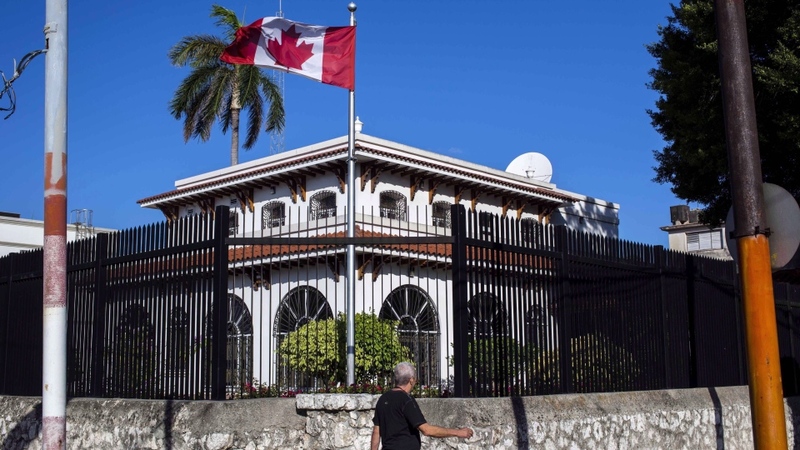 The group alleges that the Canadian government mishandled the crisis, deliberately withheld information from these Canadian diplomats, damaged their reputations and put their families in harm’s way. “Throughout the crisis, Canada downplayed the seriousness of the situation, hoarded and concealed critical health and safety information, and gave false, misleading, and incomplete information to diplomatic staff,” reads the statement of claim. When American diplomats first acknowledged the unexplained health effects as early as November 2016, U.S. officials informed the Canadian embassy. But Canadian diplomats told CTV News that the information was not shared with them. When one diplomat was eventually tipped off by his American neighbour, he said a “light” went off in his head: “This is exactly what's going on in my house,” he recalled thinking. When he told the Canadian ambassador, he claims he was given orders to keep the information under wraps. 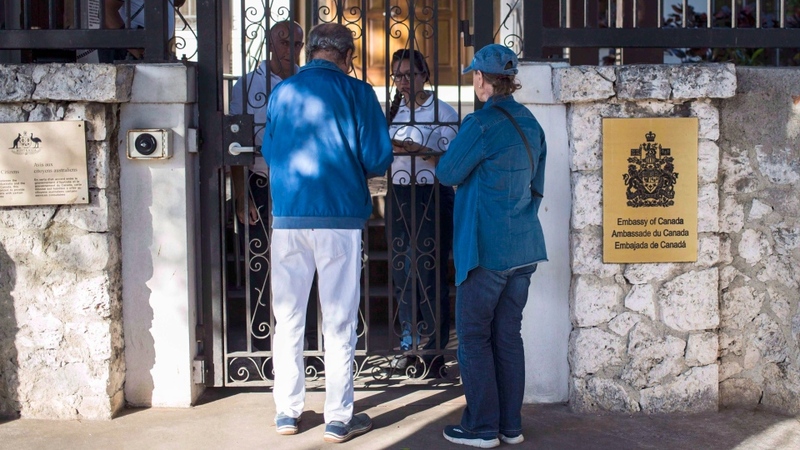 The new documents detail an effort to silence the affected embassy staff, who were sent for medical testing in Cuba, Canada and the U.S, with only sporadic follow-up appointments. The diplomats are still waiting to undergo some tests. Several Canadian families began leaving Cuba by the summer of 2017. At least one diplomat was told by Global Affairs that Ottawa couldn’t guarantee his safety, he said in the interview with CTV News. Still, families continued to be posted to Havana. One woman arrived in September 2017 with her young child after they were reassured there was no risk to their safety. The house they lived in had already been hit by the “Havana Syndrome,” she told CTV News. “If I had known that there were so many families, and that there were young kids affected, and that there had been instances in my house,” she said, she probably wouldn’t have moved. Speaking to reporters in Washington, Foreign Affairs Minister Chrystia Freeland said she was aware of the lawsuit but would not comment on the specifics. “I’ve met with some of the affected Canadian diplomats who had been serving in Cuba and they told me about their situation. I’m really concerned about them and they have Canada’s utmost sympathy and support. They were in Cuba representing us and representing our country and their health and safety absolutely needs to be a priority,” Freeland said.